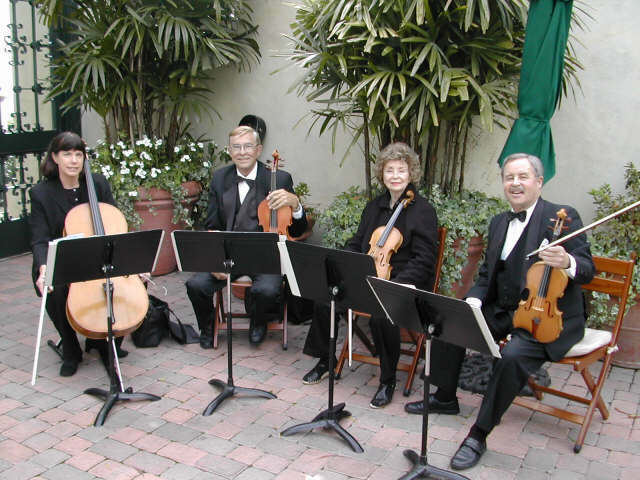 AFG Music has a string quartet and Strolling Trio available to perform at your special event. Here are some samples of our music to listen to. Most songs performed by our String Quartet, and some by the Strolling Trio. Please contact AFG Music to discuss availability, pricing, and music selection.